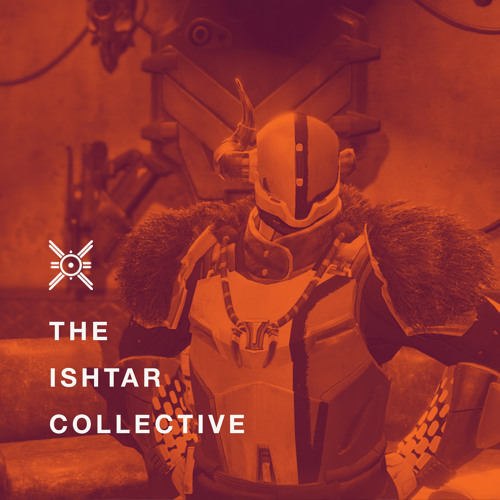 Join Baxter, Purple Chimera and Normalnorman as they untangle the lore of Destiny and occasionally write summaries. 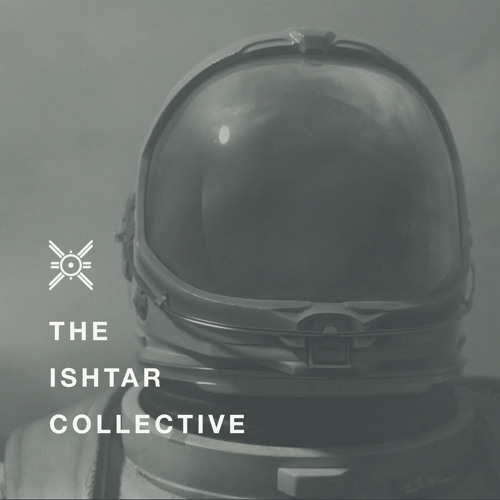 As we have built up the content of the Ishtar Collective since its launch, we've had a number of discussions around what kind of categories we should display and what makes sense to include in the summaries of those categories. 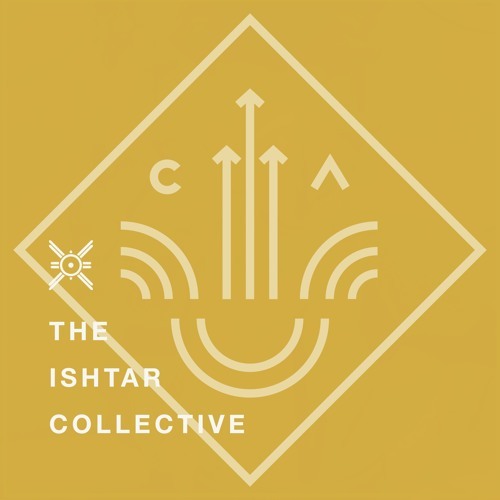 The Ishtar Collective Podcast aims to capture some of those discussions, and to act as a companion to the content that you can find on the website. Check out our Introduction episode to learn more about the podcast itself, or just dive right into an episode. 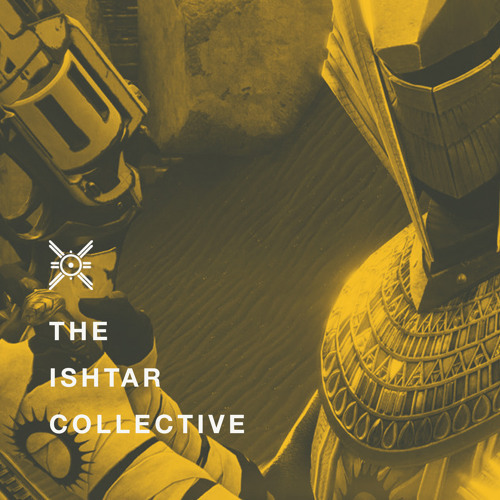 We hope it helps give a better understanding of Destiny lore, and sparks your curiosity! 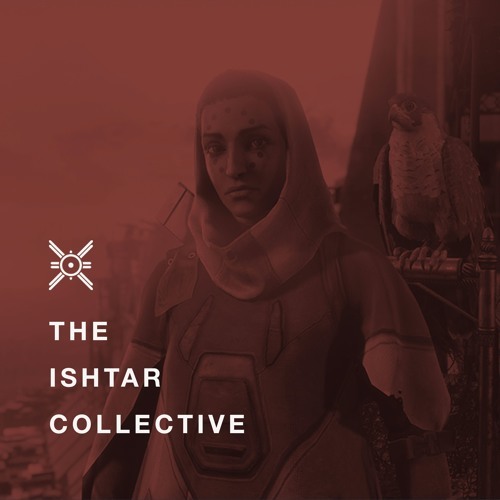 Join baxter and Purple Chimera as they discuss Asher Mir, the cranky Vex-infused Warlock. Join baxter, Purple Chimera and Cpt. Kex as they discuss certainty and how it applies to researching Destiny lore. Join baxter, Purple Chimera and normalnorman as they discuss Suraya Hawthorne and the remnants of humanity. 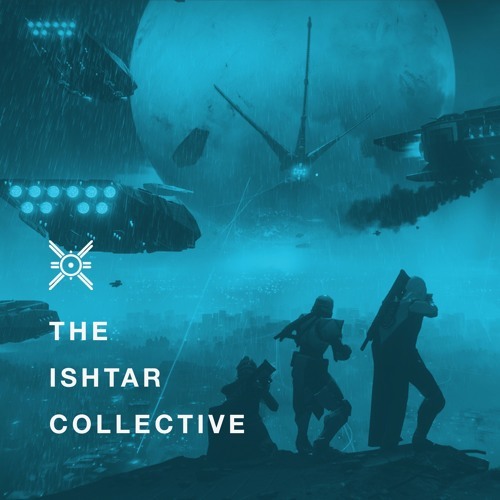 Join baxter, Purple Chimera and normalnorman as they discuss the launch of Destiny 2! 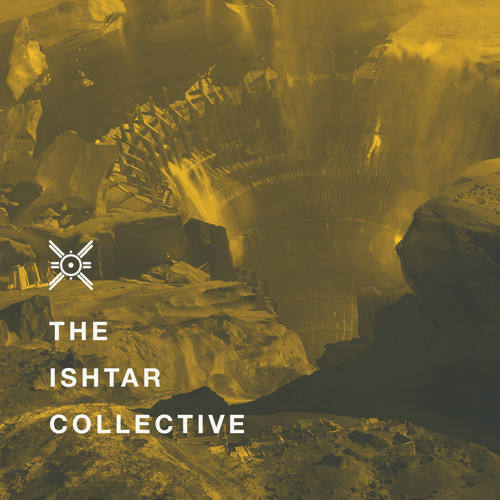 And also what's in store for Season 2 of the Ishtar Collective podcast. 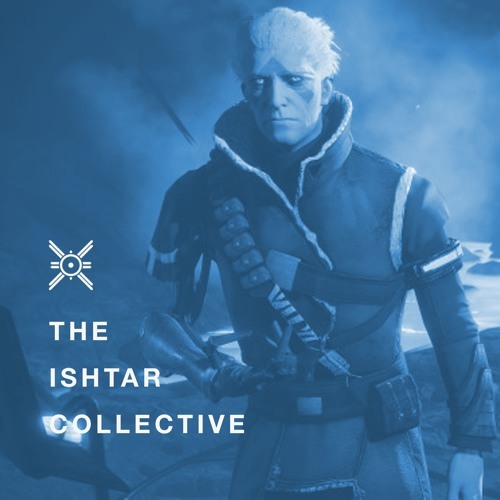 Join Purple Chimera as she discusses good research methods, and specifically how to take bias into account when studying lore. Join Baxter and Purple Chimera as they discuss the greatest battle in the history of the City: Twilight Gap. Join Baxter and Purple Chimera as they analyze the Books of Sorrow, delving into its mysteries and trying to answer its questions. Join Baxter and Purple Chimera as they summarize the timeline and the events that take place in the Books of Sorrow while struggling to pronounce the word "syzygy". Join Purple Chimera and Baxter as they discuss Ares One, the mission to Mars in which Jacob Hardy first encountered the Traveler. 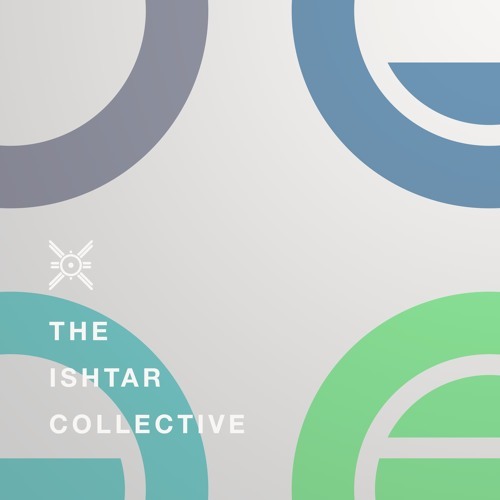 Join Baxter, Purple Chimera and Normalnorman as we discuss the Ishtar Collective. 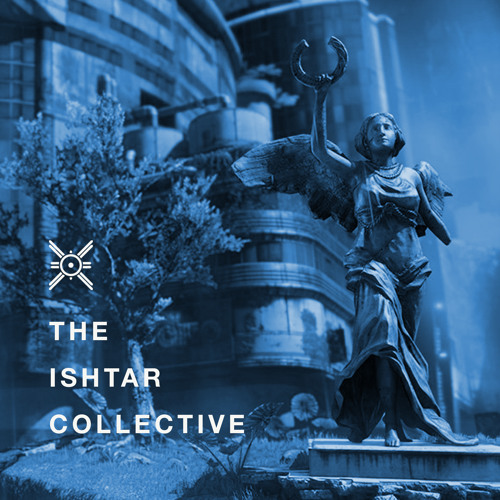 Not the website, the in-game Ishtar Collective. It makes sense when you listen to it. 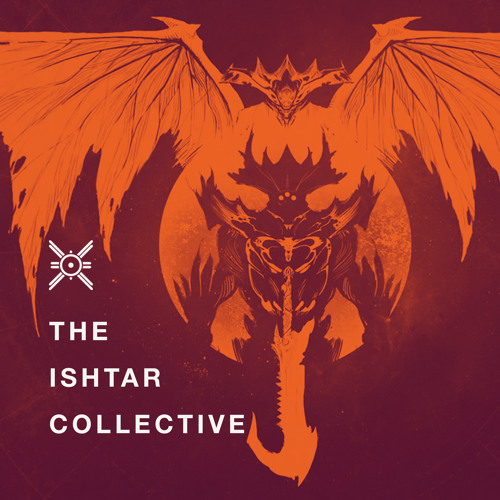 Join Baxter and Purple Chimera as they discuss the Lords of Iron: Lady Efrideet, Lord Felwinter, Lord Gheleon, Lady Jolder, Lady Perun, Lord Radegast, Lord Saladin, Lord Silimar, Lady Skorri and Lord Timur. Plus some others whose names are less important. 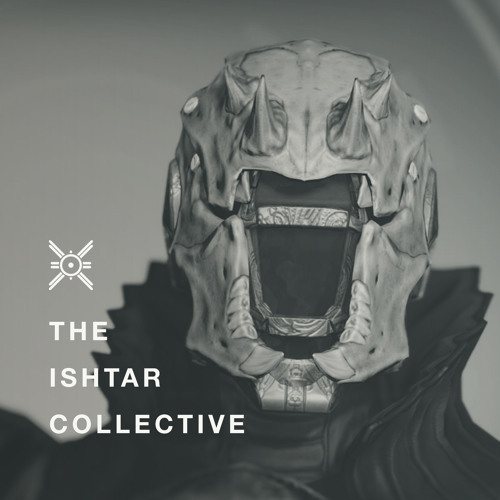 Join Baxter and Purple Chimera as they discuss Osiris, the exiled Warlock Vanguard. Join Baxter, Purple Chimera and Normalnorman as they try to figure out whether the Ahamkara are from Venus. 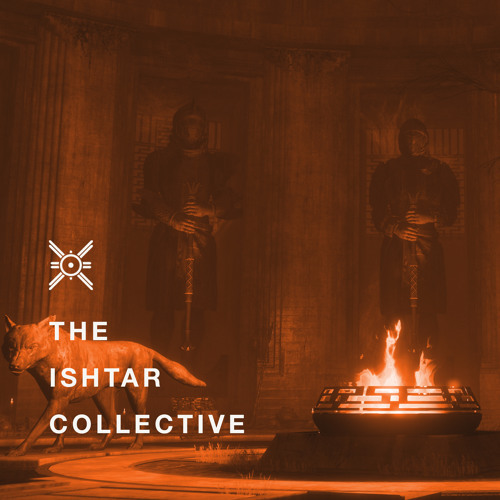 Join Baxter, Purple Chimera and Normalnorman as they discuss the events surrounding Eris Morn's ill-fated Fireteam. 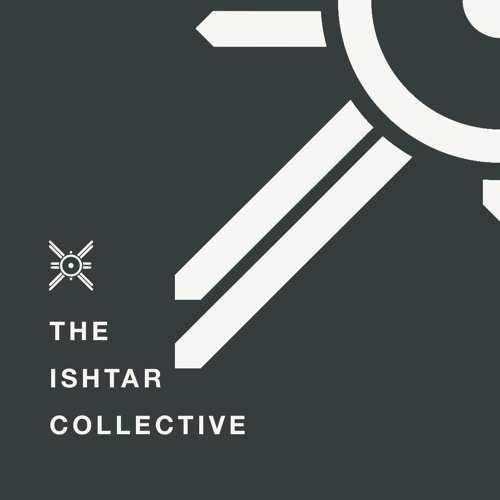 The introductory episode for the Ishtar Collective podcast.